A web delivered real time data historian, combining and analysing asset management information from over 20 disparate sources for the Australian Department of Defence. 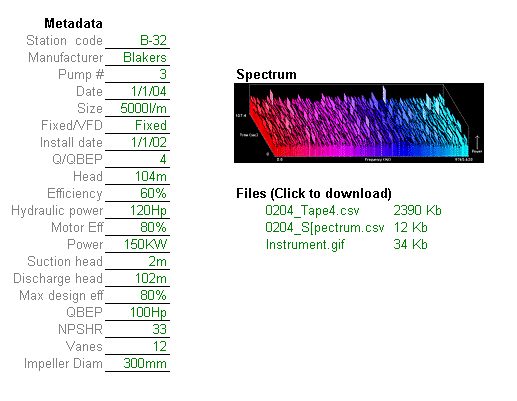 A web maintained repository of vibration data gathered from large pumps in the water industry. 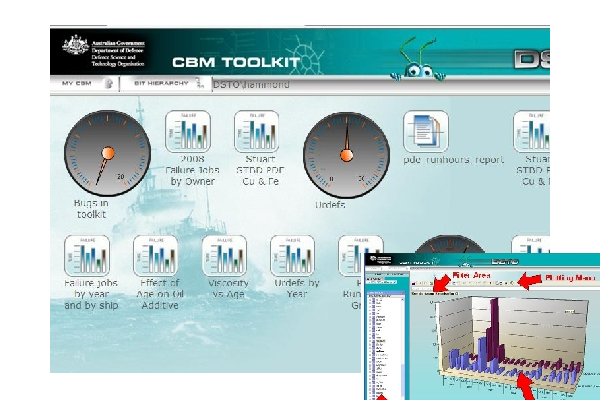 This centralised resource facilitated data sharing and collaboration between universities conducting research into the operation and maintenance of these high value assets. AS 1418.1-2002 allows for the mechanical design life of a hoist (the time between rebuilds) to be extended if it can be demonstrated that the crane has been used lightly. 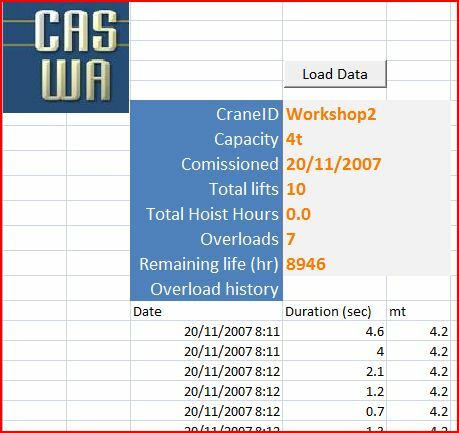 CASWA has developed a data logger to record details of crane hoist usage; this data is then interrogated by accompanying software to calculate the crane's remaining useful life. Additional details such as inappropriate use of the crane and overloads are also recorded for potential failure analysis. The intial prototype was developed and delivered to the customer's site in 1 week. 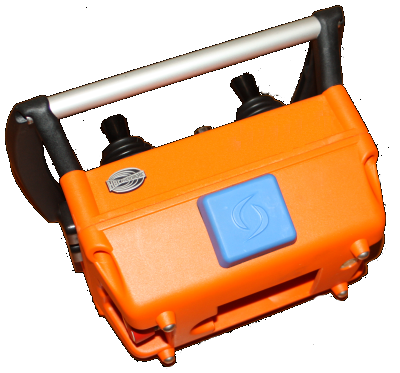 To address an emerging requirement in a number of standards to collect information about and control who uses portable and fixed industrial equipment, CASWA developed AccessPack. AccessPack uses RFID Smartcards to provide highly granular control of access to individual operators based on equipment ID, equipment Class (eg forklifts / cranes / light vehicles), and equipment location. AccessPack can be fitted to just about anything with power, is configurable by Bluetooth and will log up to 200 access events when used alone. When used in conjunction with our Liftlog data loggers, AccessPack will insert operator logon/logoff events into the crane usage log. Make it easier to keep accurate in/out information. 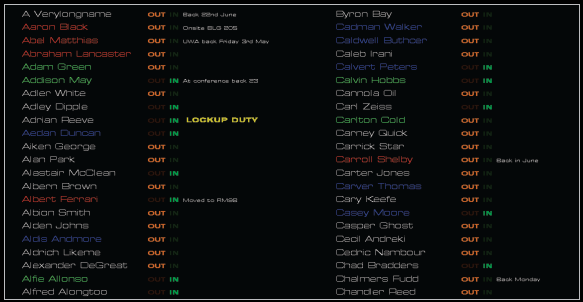 Give everyone a web interface to tell them who's in and who's out. Maintain an accurate list of who's in the building on PDA's in a remote (not burning) locations. 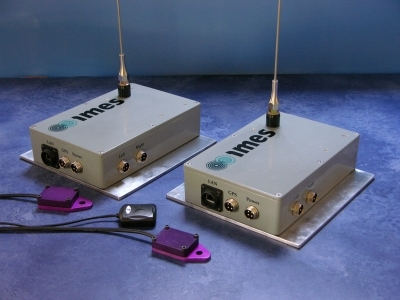 Instrumentation was developed to collect wheel vibration, engine loads, and position (GPS) data from haulpack trucks to ascertain both the condition of roads and the effect of this condition on tire wear and fuel consumption on a minesite before and after an experimental surface treatment was applied. 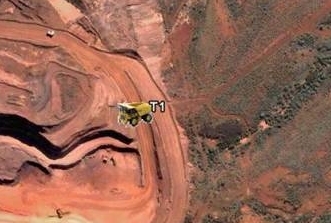 Data was logged to flash and also transmitted wirelessly over several kilometers in real time, whereupon it was rendered in Google Earth for remote monitoring. This project was completed in 4 weeks. 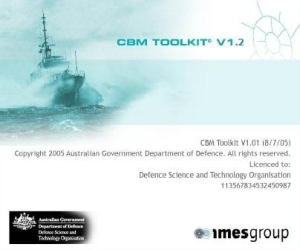 The CBM Toolkit project required the development of hardware to capture data from shipboard SCADA systems, encrypt it, transmit it via satellite and then integrate it with other logistics data (maintenance, stores, document management systems) to facilitate a more comprehensive and cohesive understanding of asset conditions. 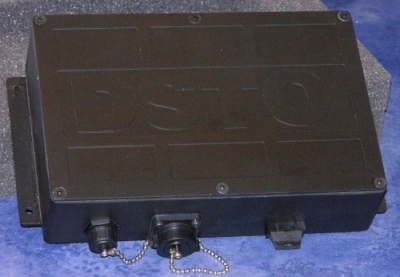 The hardware component of the project was completed in 3 weeks.